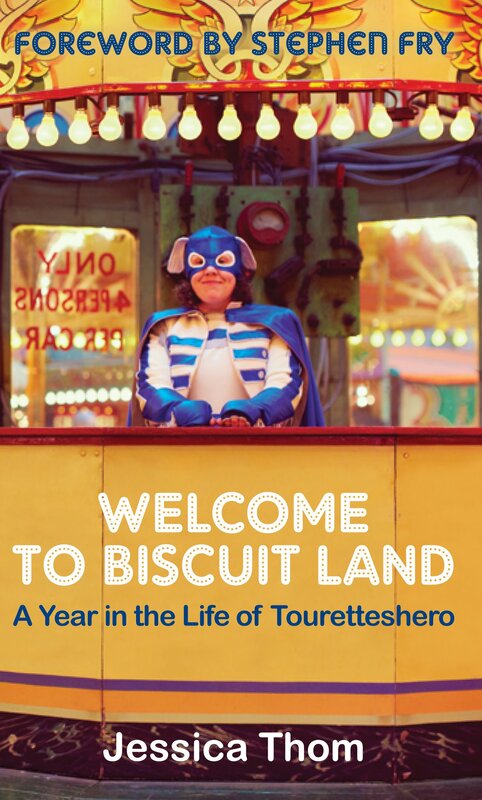 November | 2015 | Take Home a Souvenir! Though we might not know what it means (we are wordsmiths and bookish types after all), we’ve all heard of “E = mc2”. Albert Einstein’s famous equation proposed that energy and matter were interchangeable, and re-defined mankind’s ideas about the Universe. And precisely 100 years ago this week, Einstein presented his Theory of General Relativity to the Prussian Academy. It described how mass and space were related to each other, and explained how, due to the effects of gravity, matter can bend and warp the fabric of space and time. Souvenir Press publishes Einstein’s Ideas and Opinions, the definitive collection of his writing. Drawn from his books and letters, speeches and articles, it reveals the thinking, personality and philosophy behind the world’s most famous scientist. Einstein was unique among scientists in the affection the public felt for him, as famous for his personality as for the theories that helped to create the modern world. Ideas and Opinions is as close to Einstein’s autobiography as we will get, and captures his witty, anarchic, but thoughtful personality. Albert Einstein, from ‘The World As I See It’, included in Ideas and Opinions. Ideas and Opinions by Albert Einstein is available in paperback (ISBN: 9780285647251), £14.99. It’s 11pm. You’ve just switched the lights off, and you’re primed for sleep. *Looks at the clock again* It’s 3.30am. We’ve all been there – with so much going on in our 21st century lives, it’s a wonder how any of us get a decent night’s sleep. That’s where Dr Nerina Ramlakhan, sleep expert and author of TIRED BUT WIRED, can help. Featured in this week’s Stylist Magazine, Dr Nerina listed five key tips for getting a great night’s sleep. “Make sure you eat within the first half an hour of getting up.” If you don’t eat breakfast, your body will go into “crisis mode”, where the stress hormone cortisol is produced. Eating breakfast helps to produce melatonin, which will help you to sleep the next evening. “The most powerful words you can use to make you sleep well are ‘thank you’.” Being negative, angry or stressed before you go to sleep will affect your sleep cycle. “Take a break, if you can, every hour and a half.” – it can be something as simple as taking “three deep breaths”. Say goodbye to health-tracking apps. TIRED BUT WIRED describes the science behind sleep and how to find your natural sleep rhythms. It follows the methods of Dr Ramlakhan’s Sleep Toolkit, developed from her huge experience in the field, which has already helped thousands of people find a new balance. 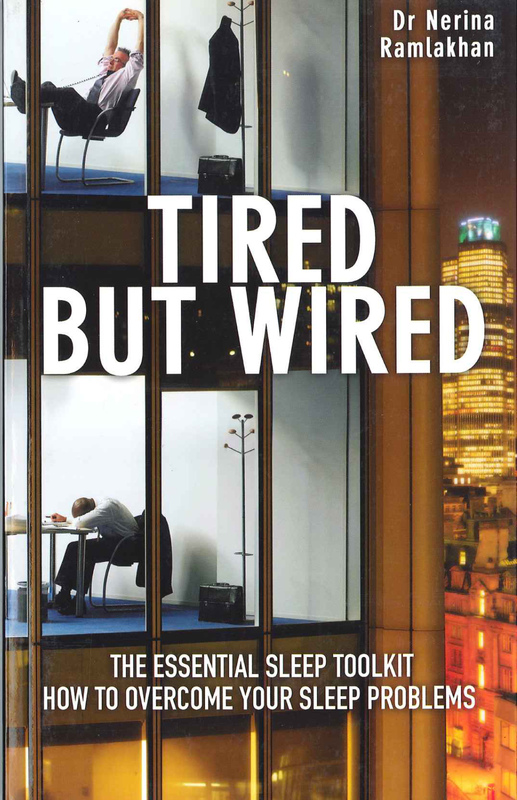 TIRED BUT WIRED by Dr Nerina Ramlakhan is available in paperback (ISBN: 9780285638778) and eBook (ISBN: 9780285639300), £12.99.